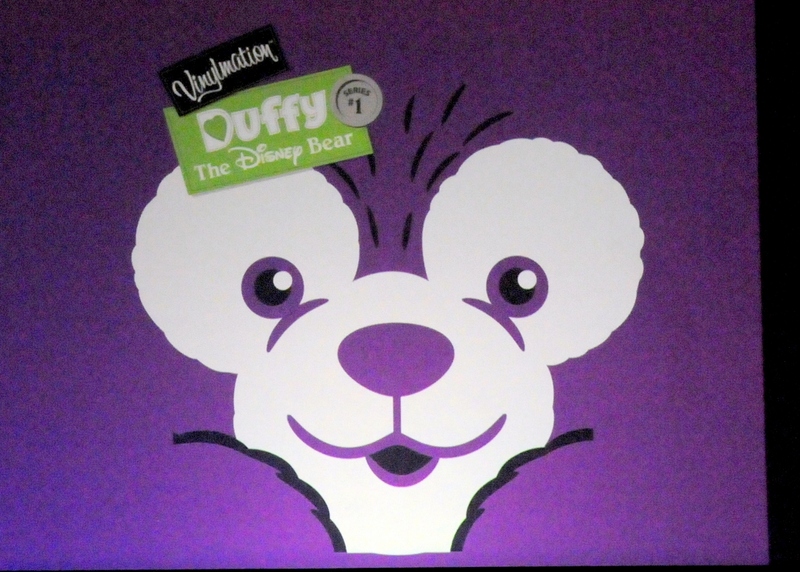 Before the two open window Duffy Vinylmation were released in 2012, we were told there would be a blind box Duffy series. We seem to finally be seeing that come to fruition. Disney has announced a blind box Duffy the Disney Bear Series One. Thomas Scott was very vague and just left us with this one image and said Duffy is going to look very different in this series. I very much welcome a Duffy series, but it has to more than color palate differences. I’d more be looking for a customs around the world or seasonal costumes. I guess we will wait and see.